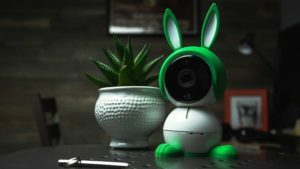 In this Sleepea review, we’ll explain how Sleepea works, offer some observations based on spending 30 days with it, and provide the awesome, the wish it were different, and a verdict. Editor’s note: Fathercraft is reader-supported, meaning, at no cost to you, we may earn a commission if you buy after clicking an affiliate link. Learn more. What’s a Sleepea? How does it work? 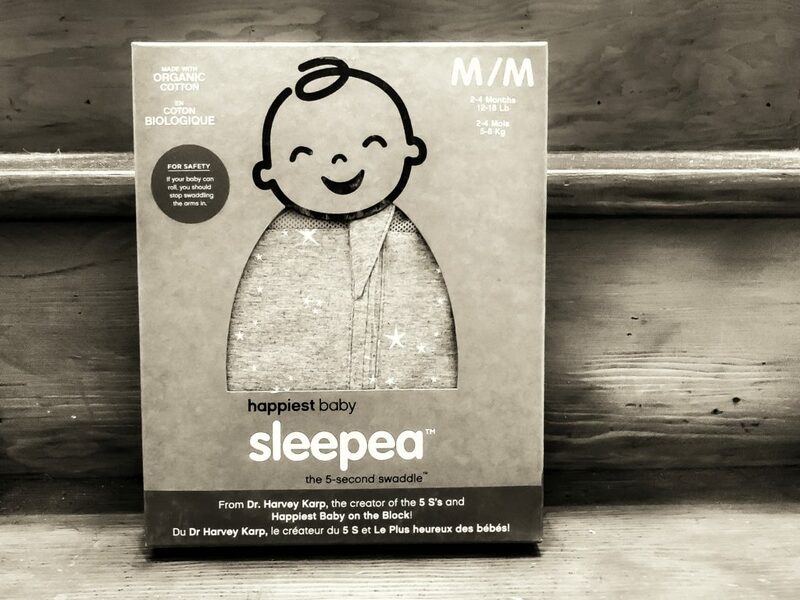 The Sleepea is a sleep sack, manufactured by Happiest Baby, a company known to many as being founded by Dr. Harvey Karp, whose “Happiest Baby on the Block” video demonstrates the 5S’s of sleep for newborns. They also created the Snoo, a robotic bassinette, which we review here. The point is, this is a company that knows sleep. The Sleepea is essentially a part of the Snoo system (the Snoo Sack) that is now being sold as a standalone item. Sleepea is just like the Snoo Sack, except there are no clips that attach it to the Snoo, it’s got clips to release an arm (for older babies), and different colors. 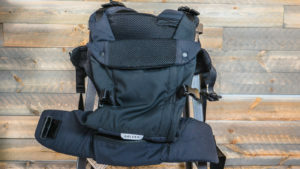 We talked about our experience with the Snoo Sack in our Snoo review, and it was very positive. That review was done by Paul with his daughter Ruby, who was less than a month old at the time. This review was conducted by John, with his son Calvin, who was 3-4 months old during this review. To use the Sleepea, you lie your baby down on top of the Sleepea, use Sleepea’s “smart inner band” to gently but firmly pin your baby’s arms against his body, and then zip up the Sleepea over your child’s feet, legs, body, torso, and right up to his neck. Sleepea comfortably rests under the baby’s chin. The Smart Band is inside the sack, vs a lot of sleep sacks, which keep your child’s arms against her body with ‘wings’ that are outside the sack. Sleepea includes mesh panels at the knees and shoulders to provide ventilation. This is pretty different from a number of other sleep sacks, which focus on the fact they’re made of a warmer material to keep your baby warm. As we’ll discuss later, Happiest Baby notes that these mesh panels are designed to prevent overheating, which is a common SIDS trigger. Sleepea also includes a number of other features, some of which are found in various combinations elsewhere: it’s billed as incredibly easy to use, produces a consistently perfect swaddle, is made from organic cotton, zips from bottom in addition to top to facilitate easy middle-of-the-night diaper changing, and includes extra room in the hips – allowing a baby’s hips to relax while sleeping is important to development. 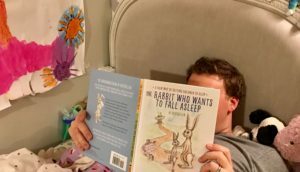 Having tried numerous sleep sacks, I was excited to try out the Sleepea, purely based on reputation – after Paul’s review of the Snoo and Snoo Sack, I’d gained serious respect for Happiest Baby products. The first thing I noticed about Sleepea were some obvious differences from other sleep sacks – the mechanism for pinning a baby’s arms being inside the sack, the much lighter-weight materials and mesh panes vs other sleep sacks billed as being “cozy” or “fleece material for warmth.” These differences were slightly disconcerting at first but backed up by really sound logic, research, and expertise. The ease of getting Calvin into the Sleepea depended a lot on him, and what position I was putting him in. If I wasn’t strapping his arms down (he didn’t like that as he approached 4 months) it was literally the 5-second swaddle it’s advertised as. On a perfect night, when he was basically already asleep, using the smart band to strap his arms down and then zipping up also 5 seconds. If he was awake, and I was fighting the arm battle, it took a good deal longer than 5 seconds, and was tricky to do, as I had to use one hand to hold both of his arms down and try to manipulate the smart band with one hand. 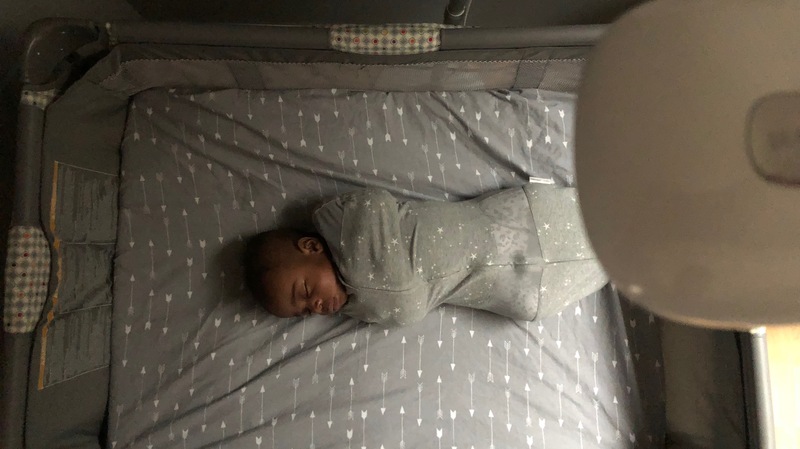 Once Calvin was secure, the smart band did keep his arms in, and having the band on the inside of snack seemed to provide a double layer of protection that prevented him from getting arms out vs other sleep sacks where wings, and arms, are on the outside. The perfect ‘snugness’ – Sleepea’s smart band and zippered enclosure felt “snug” not too loose, not too tight. This was definitely an improvement over some other sacks I’ve tried and wondered whether I had the tightness correct. Stays secure, doesn’t get too close to neck and head – Sleepea’s snug zippered closure that comes right up to the neck and lack of “wings” outside the snack meant it couldn’t “sneak” up and cover Calvin’s neck or face. This was definitely in contrast to other sacks I’ve tried that can sneak up, or feel like the neck is getting bunched up and too tight. Dual position – arms pinned or free – Calvin, as he approached 4 months, didn’t seem to like to have his arms strapped down, so it was nice to have the smart band that can strap arms down, or if your baby is ready to have arms freed, you just be put the band around body. Calvin is a wiggler, so this is nice. Even when he wiggles his arms free, he isn’t pulling it up over his face, and I didn’t have to worry about it covering his face and increasing SIDS risk. The double zipper – was really nice for diaper changes – makes it much easier to change Calvin while he was sleeping, without going through the hassle of completely extracting him from the sack (though this feature certainly isn’t unique to Sleepea. Quiet velcro was a dubious claim – Happiest Baby advertises the velcro on Sleepea as “quiet velcro”. After a month of use and a very unscientific test of Sleepea’s velcro against another sleep sack, it was maybe quieter than normal velcro, but definitely not quiet. So, we’d call quiet velcro a rather dubious claim. Snaps to release arms weren’t obvious – this is maybe more a note to those of you who, like me, don’t tend to read instructions. I didn’t realize there were snaps near the shoulders of Sleepea to let Calvin’s arms free when I was ready to stop pinning his arms. I left Calvin’s arms inside the sack, and one ended up coming out the neck hole by morning. After realizing the snaps existed, things made a good deal more sense. Based on our experiences with Happiest Baby over the years, through Dr. Karp’s 5s’s, then Paul’s experience with the Snoo, we really trust this company here at Fathercraft. 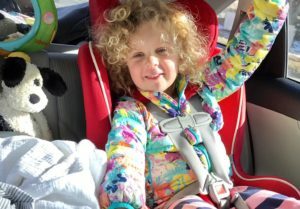 Sleepea made me feel like we were using an incredibly well thought-out and manufactured product, designed with my child’s safety at the very top of the product’s priority list. Some of the claims made by Happiest Baby, as noted in the “wish it were different” section, seemed a bit exaggerated, and there were moments of frustration trying to get Calvin into the Sleepea, but overall this is an excellent product, and we highly recommend it. (And we’re not alone in thinking the Sleepea is awesome, it’s got an average rating of 4.5 stars based on over 100 verified reviews on the Happiest Baby site. 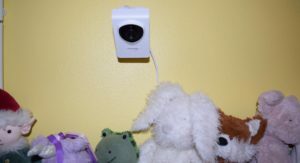 Sleepea is available on Happiest Baby’s site for $23.95, though it sometimes goes on sale for less.